Urban and peculiar. 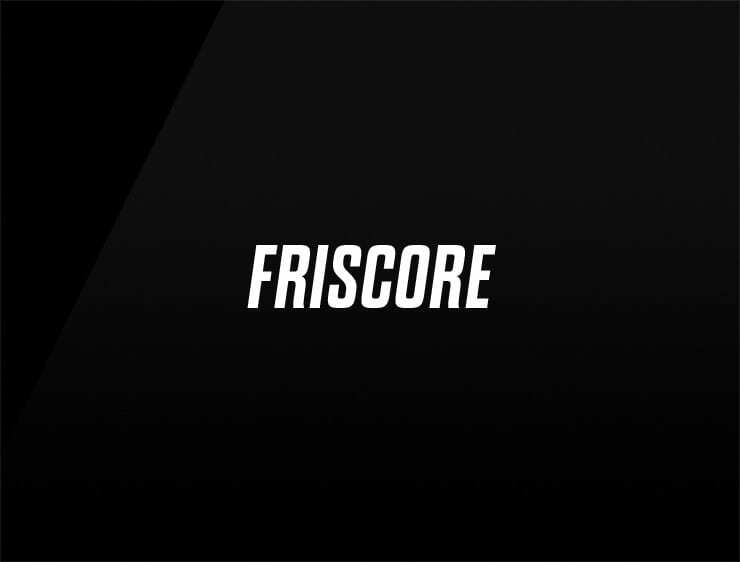 This contemporary business name ‘Friscore’ evokes ‘San Francisco’. Can also refer to ‘fri’, meaning “free” in Norwegian and recalls ‘core’ and ‘score’. Possible fits: Fintech. Financial advisor. An accounting firm. Artificial intelligence company. A robotics company. Software company. A research firm.